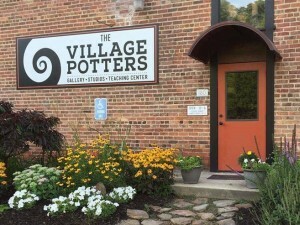 Sarah and her husband founded The Village Potters Clay Center in 2011. Sarah’s studio is there where she makes her work. She teaches there as well, focusing primarily on the Advanced Studies Program and teaching Advanced classes. 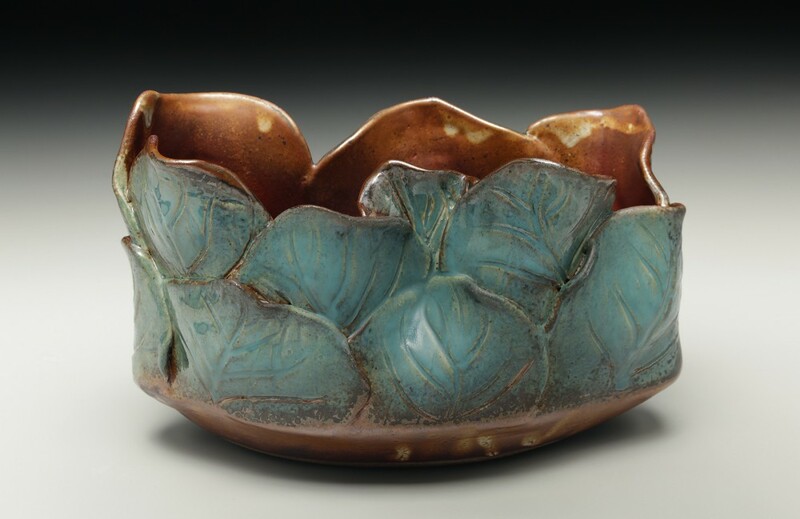 Sarah has been teaching one and two day demonstration workshops for years now. If you are interested in hosting Sarah for a workshop you can reach her using the information below.